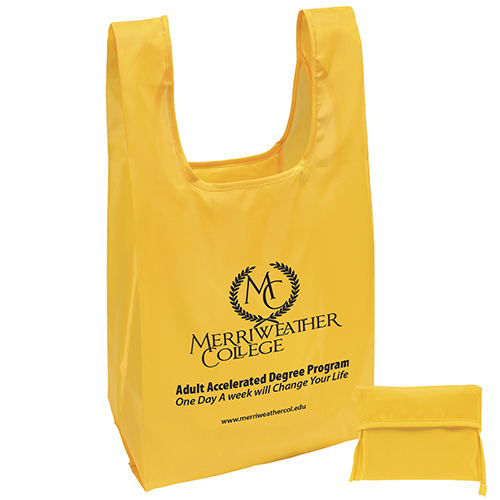 T-PAC Polyester T-Shirt Style Bags, 190 denier polyester t-shirt style bag that folds into a 6” X 5.5” interior pocket. 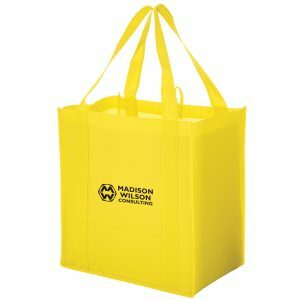 T-PAC Polyester T-Shirt Style Bags are 190 denier polyester t-shirt style bag that folds into a 6” X 5.5” interior pocket. 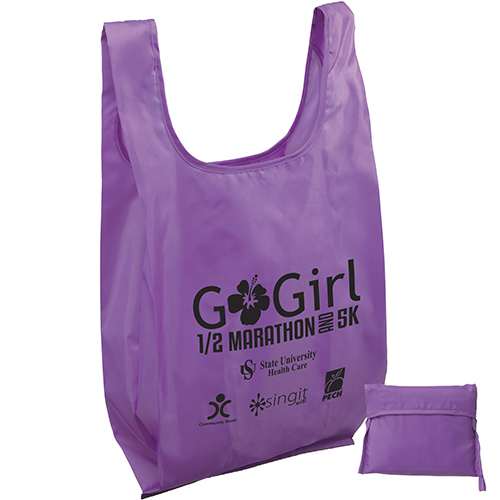 These recycled grocery bags will be just what your company needs to market your brand. View our complete selection here. 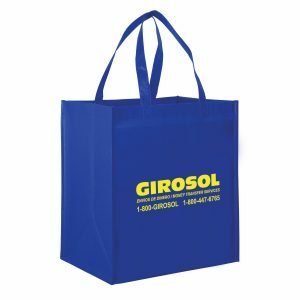 We offer all types of grocery tote bags. 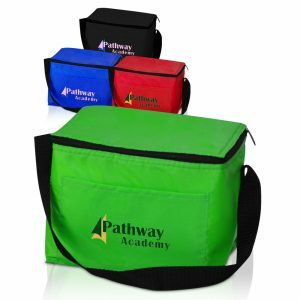 T-PAC Polyester T-Shirt Style Bags are 190 denier polyester t-shirt style bag that folds into a 6” X 5.5” interior pocket. 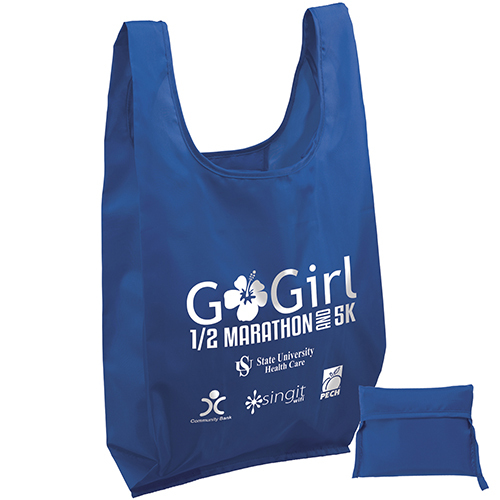 These recycled grocery bags will be just what your company needs to market your brand. View our complete selection here. 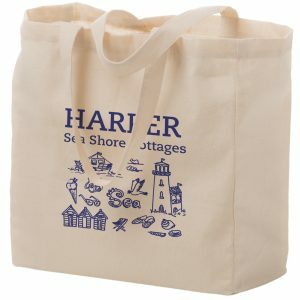 We offer all types of grocery tote bags and reusable shopping bags. Take a look at all of the products we offer at customgreenpromos.com. 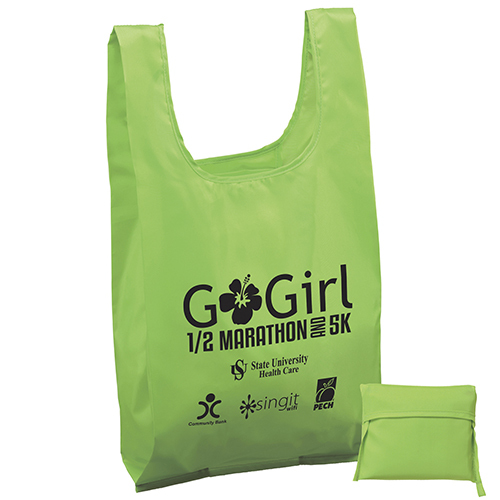 At Custom Green Promos, we strive to produce and sell quality eco reusable bags, while promoting business practices that are conscious of the earth as well as respect the environment It is our responsibility to facilitate the flow of green shopping bags and all of our promotional items to companies everywhere. We are doing our part to make the planet a safe, clean, and environmentally friendly place. We are doing this through the production and sale of reusable bags and environmentally friendly products. You can count on our company to take your marketing campaign to heights you have not seen before. 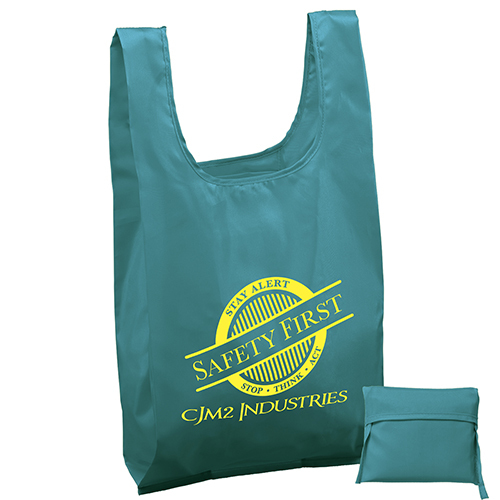 All of our products are customizable and will feature your company logo imprinted on them. Call for pricing and our customer service team will gladly assist you. 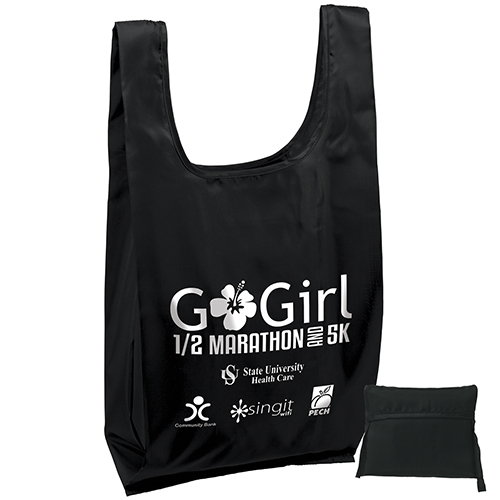 190 denier polyester t-shirt style bag that folds into a 6” X 5.5” interior pocket.